...for a wedding! The clouds have cleared, the skies are blue and the sun is shining. It is going to be a wonderful day...I can just feel it! 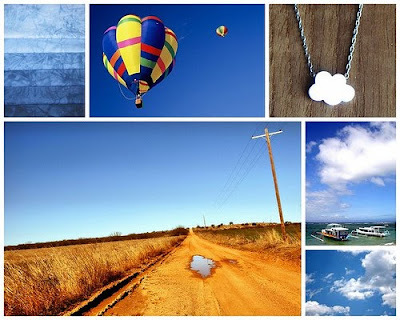 These are what I came up with based on this fabulous collage of inspiration. 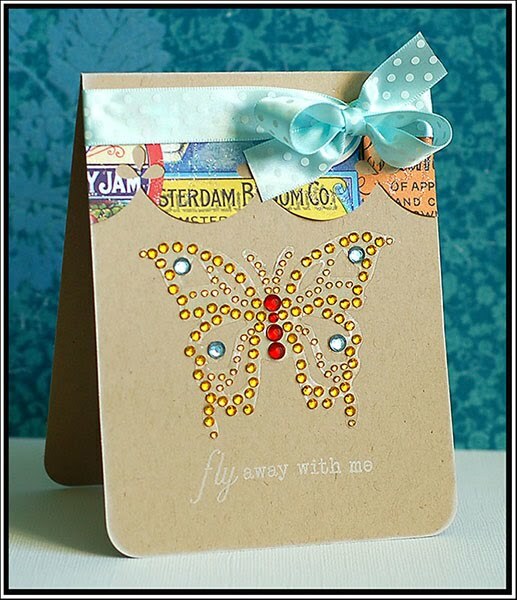 This first card is a very loose interpretation....I was inspired by the colors more than anything, but also by the fact that when we finally get butterflies in Montana- it means it is finally summer! Isn't that jeweled butterfly amazing?! It is from the Artsy Urban collection, as is the awesome scalloped paper frill. This next card is pretty much directly inspired by the collage of images...I think it speaks for itself. Tee hee! Lots more of the Artsy Urban collection going on here....it worked out perfectly with the theme for this month! 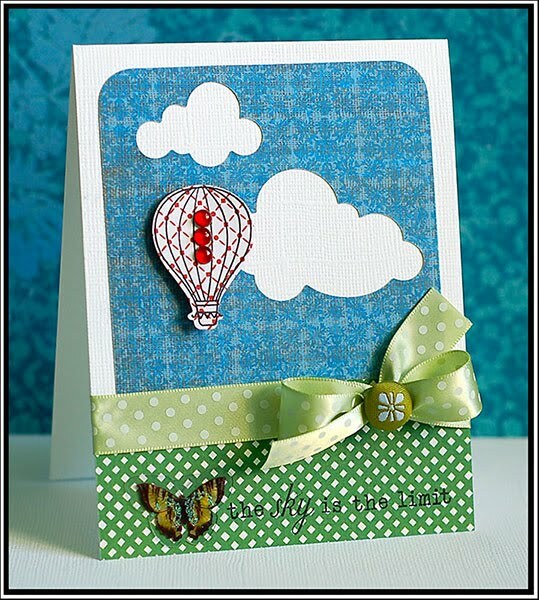 I have to say....this newer Papertrey Ink stamp & die set worked really well with it too! Lovely compliment to both cards! Thanks for checking out my June GCD Studios themed cards! On a personal note...I went jeans shopping this week. I was in dire need of some new jeans, but I REALLY hate shopping for jeans. Being one inch taller than five feet, and not having legs for days doesn't make for the best jeans experience......EVER. Well, until this week. My biggest issue with pretty much all jeans...is that no matter the waist size....they think you are super tall. Jeans are always WAY to long on me...and I hate getting them hemmed. They never look as good as the original hem. Now- there are probably some $150+ jeans out there that address my issue...but I don't spend that much money on clothing. So- I walked into Maurice's to see what they had available with not a lot of hope. I just knew that they don't charge and arm and a leg for a pair of jeans...so thought I would try it out. Well, lo & behold...they make jeans now that are extra-short, and short!! And the best part...their jeans cost $29. Perfection! I ended up getting two pairs, and one pair was on sale for $19...so I got two pairs of jeans for $48. Very excited...and they are super cute, and the length of them is perfect. No bunching or dragging on the ground...just how I like it. So- if you have the same issue as I do with jeans...I suggest trying out Maurice's jeans. They have sizes 0 through plus size....and they range from extra short to long. That second one - so neat and pretty! I just love how you cut out the clouds! Way Cute!!! My girls have the same problem with jeans. I will have to tell them about Maurices! Yay for finding good jeans!! That can be sooo hard sometimes! So pretty, Lea! I love the bling butterfly and the sweet little hot air balloon!